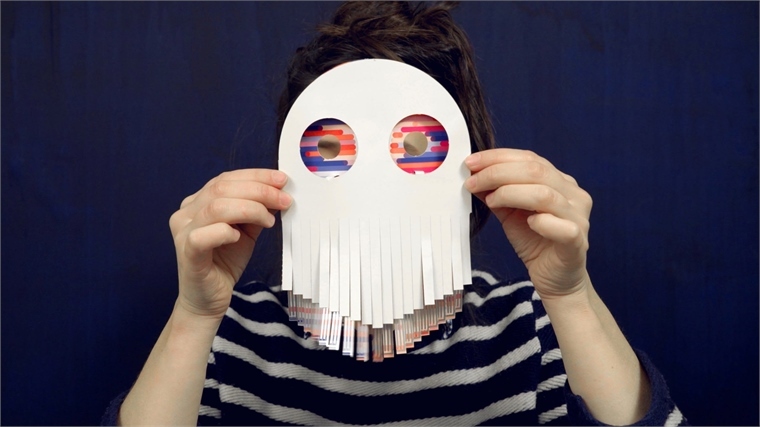 Two French designers have created Papier Machine – a booklet of interactive electronic paper toys designed to help people understand the mysteries of electronics by revealing circuits and letting people play with them. Papier Machine is printed with silver ink, which conducts electricity. These electric circuits can then be easily manipulated by drawing on the pages in pencil, as graphite is also conductive. 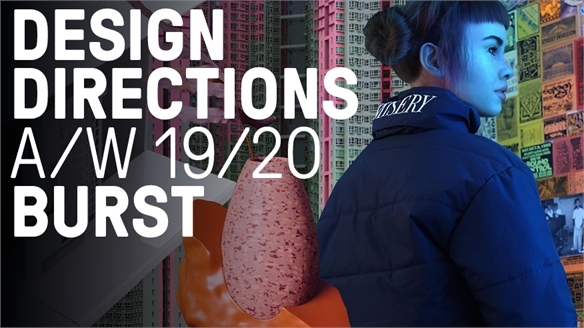 Vol.0 – the first of a collection the designers intend to publish – is themed around sound. People will be able to create paper electronic instruments or sound games using just the contents of the booklet. 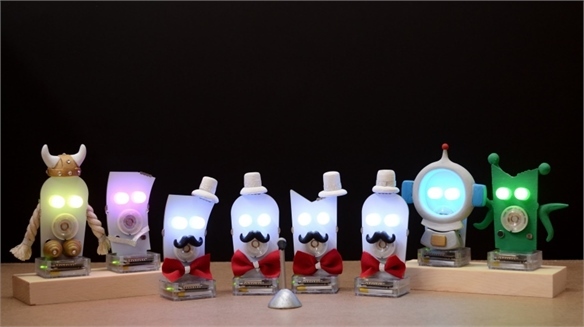 Six activities are included: Resistance, Gyroscope, Playing Track, Wind Sensor, Writing Track and Tilt Switch. These are brought to life by using the accompanying button cells, metallic marbles, piezoelectric sensors and sound components. The project has received multiple awards, including the Red Dot Design Award and Audi Talent Award. Its Kickstarter campaign was launched in January 2018, with the first booklets expected to ship in July 2018. Prices start at €45 ($56). 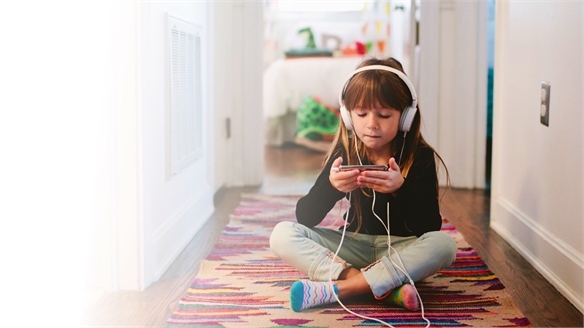 For more on educational tech toys, see Gen Alpha: Childhood Rebooted and Kids & Family Tech Trends. 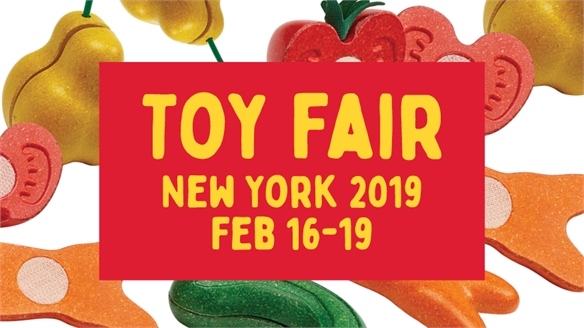 Toy Fair New York 2019 Toy Fair New York 2019 New York’s annual Toy Fair, the industry’s biggest North American show, spotlighted a toy landscape targeting today’s digitally empowered Supercharged Kids and their progressively minded millennial parents. Stylus selects the highlights. 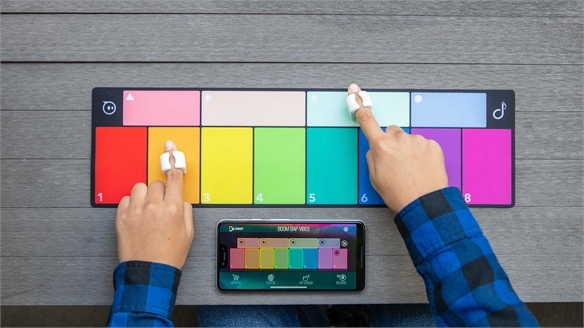 CES 2019: Specdrums Turn Colours into Music Specdrums Turn Colours Into Music Connected toy manufacturer Sphero has launched Specdrums, a digital instrument that creates music out of colours, at CES 2019. 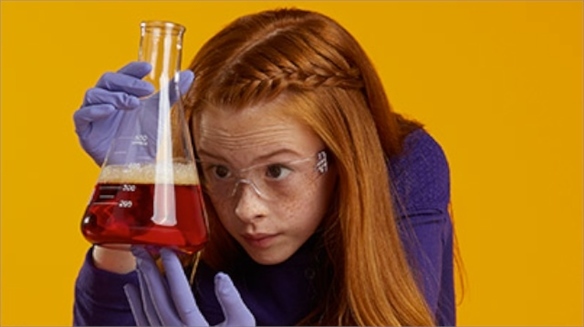 3 STEM Toy Trends to Watch from Kids & Family Tech Expo STEM Tech Toys Go Screen-Free Tech is becoming an increasingly touchy topic for families; 72% of US parents are worried about their child’s screen time (Erikson Institute, 2018). At NYC’s Kids & Family Tech Expo (November 1), companies highlighted mostly analogue toys with tech benefits, intended to teach kids STEM skills. Open-Ended Toys Teach Code Through Magical Interactions Toys Use Magical UX to Teach Code Children’s toys are being reframed as life-training tools, embracing simplified tech as a catalyst for computer-based dexterity (see also Gen Alpha: Childhood Rebooted). 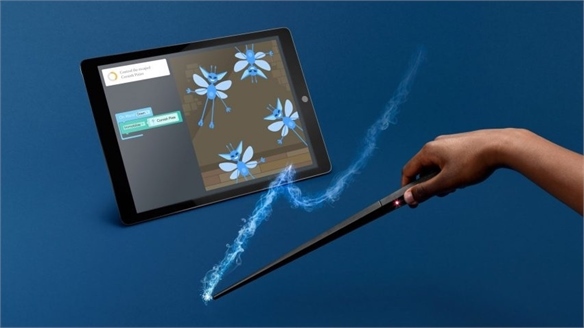 UK tech company Kano takes this a step further with its Harry Potter-branded coding kit, which explores how toys can help develop children’s skills, while fostering a sustainable relationship between child and product. 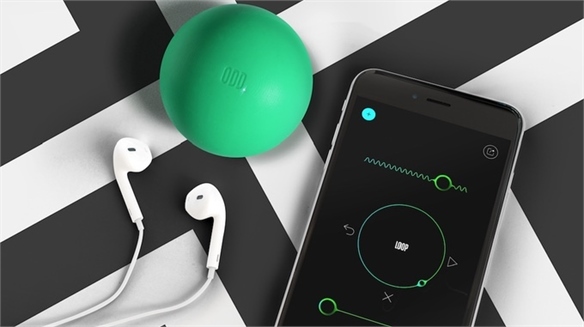 Sensor-Fitted Ball Creates New UX Language for Music-Making Fluid UX Language for Exciting Play A new fluid language for interacting with product is emerging, with sensor-driven technology enabling consumers to ditch the screen in favour of more exciting engagement experiences. 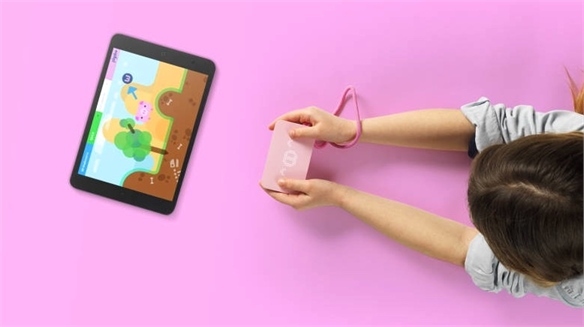 Translating this into music, London-based Oddball Studios has released a palm-sized sensor-fitted device that users bounce to create electronic music. 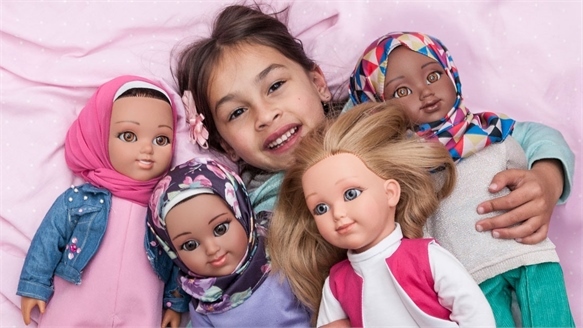 CMF Industry View: Toys & Kids' Products Update CMF View: Toys & Kids' Products Toy design and kids’ products are being influenced by e-gaming, STEM learning, and the rise of virtual reality. 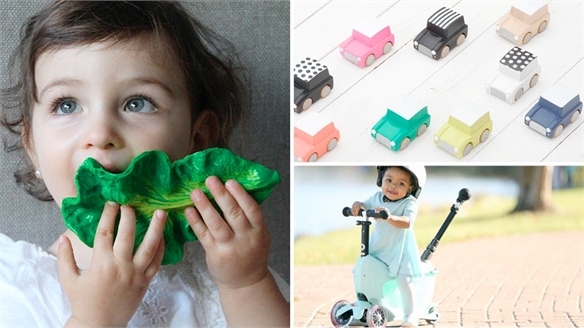 As millennials become parents, we look at the re-emergence of nostalgic products from the 80s and 90s and consider how the consumer relationship with plastic – a defining material of the toy industry – is changing. 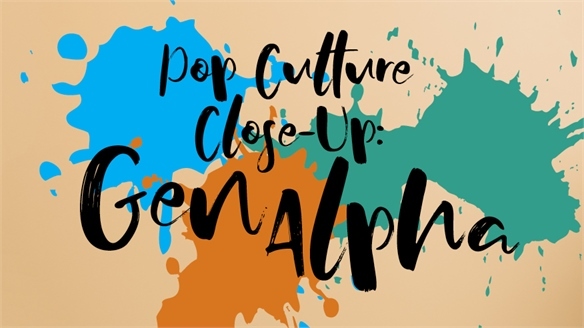 Pop Culture Close-Up: Gen Alpha Pop Culture Close-Up: Gen Alpha Our Pop Culture Close-Ups offer a regular deep dive into the drivers of cultural moments, reveal which communities are fuelling the conversation, and explore what brands can do to harness the energies behind the most explosive online conversations. Burst A/W 19/20 Burst A/W 19/20 Burst embraces constraints, transforming them into creative fuel to inspire a digitally native generation. These young people have grown up using the internet and are rewriting the interaction rulebook with an experimental and inclusive approach to design. Cited in Build S/S 19, the emergence of the ‘prosumer’ – where consumers become active producers – evolves as progressive tech allows for ideas and products to be appropriated, improved and shared globally. The maximalist palette of A/W 19/20 Colour & Materials trend Playful Optimism provides an upbeat backdrop to an energetic aesthetic that is deeply rooted in the urban environment. 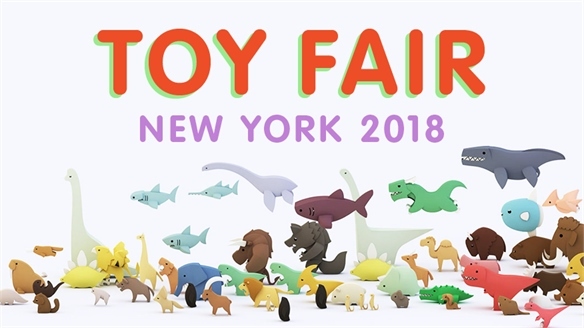 Toy Fair New York 2018 Toy Fair New York 2018 The expansive annual Toy Fair in New York hosted a battle between digital delights and age-old analogue appeal, with some managing to combine the best of both worlds. The ongoing focus on STEM subjects was coupled with a push to develop softer skills. 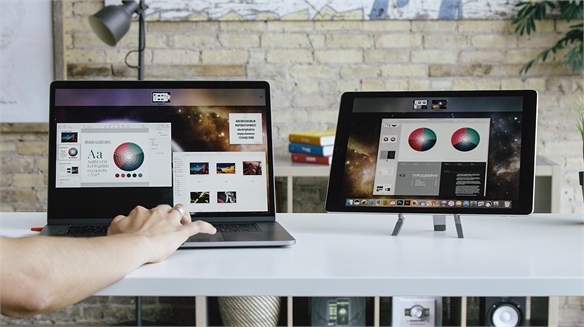 Stylus selects the most notable new products. 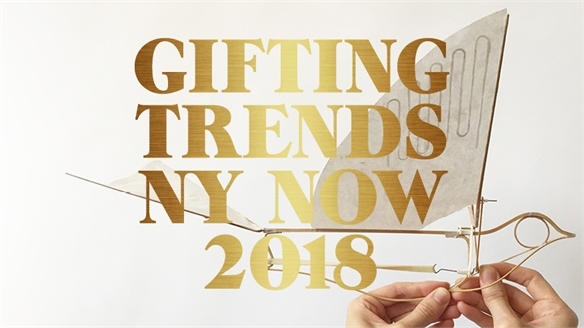 Gifting Trends: NY Now Winter 2018 Gifting Trends: NY Now Winter 2018 At NY Now’s Winter 2018 fair, local and international producers of homeware, children’s toys and lifestyle goods embraced multifunctional products that emphasised analogue applications – offering consumers a moment of relief from digital overload. Colour palettes pointed to natural inspirations, favouring muted pastels and handmade accents. London Toy Fair 2018 London Toy Fair 2018 The 2018 edition of the London Toy Fair brought together an international cast of leading commercial toy brands and retailers. CES 2018: Personal Electronics CES 2018: Personal Electronics The most exciting personal electronics launches at CES this year support inclusivity, encourage children to play outdoors and offer next-gen nutritional support. Other highlights were holistic pet-care systems and sleep aids that sync with smart home devices or tap brainwaves for better rest. 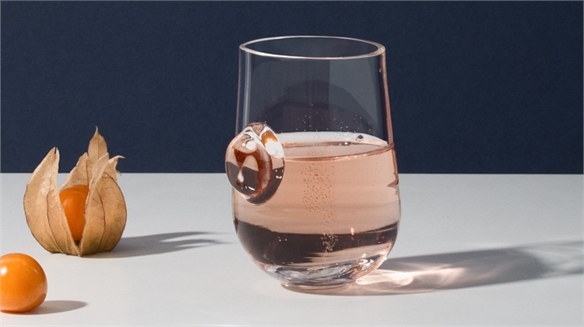 Gifting Update: Lifestyle Trends Gifting Update: Lifestyle Trends Gifts are increasingly being recognised as a means of boosting mental and physical wellbeing for time-poor, minimalism-seeking consumers. In response, the gifting sector needs to reframe objects as tools for personal reflection, respite and rejuvenation. 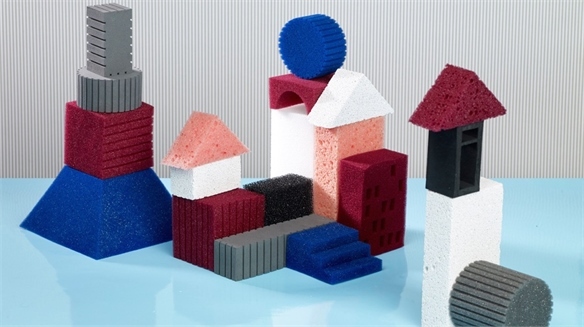 Colourful ‘Dough’ is Playful Alternative to Glue Playful ‘Dough’ Adhesive British designer Stephen Johnson has developed an adhesive with the consistency of dough that can be used to bond a number of different materials. 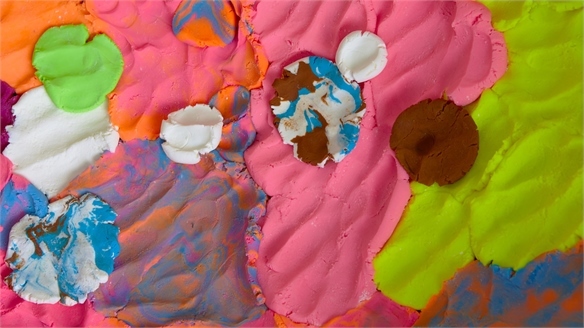 The colourful putty offers a fun alternative to standard glues. Playful Optimism: Materials Playful Optimism: Materials An optimistic and upbeat theme emerges, offering light relief and hope in troubled times. Expressive techniques, digital tools and found materials are embraced as creatives use design as a platform for positive change. Playful Optimism focuses on handcrafted objects and immersive spaces that encourage collaboration, interaction and play, with an emphasis on reclaimed matter. Contrasting materials are juxtaposed in fun, modular compositions for customisable design that can be disassembled for future reuse. A nostalgic aesthetic informs physical and computer-generated objects that toy with our perception of what is real and what is digital. For colour directions relating to this theme, see Playful Optimism: Colour from our Colour Spectrum A/W 19/20. 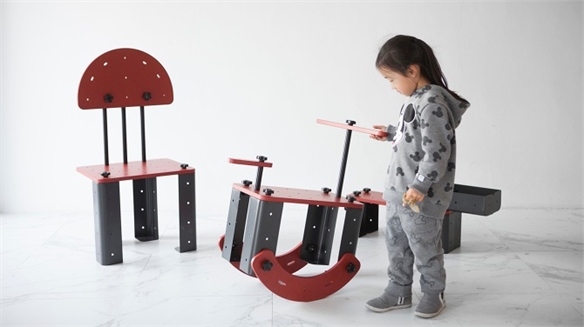 Toniture: Life-Sized Meccano Furniture for Kids Life-Sized Meccano Furniture Inspired by Meccano construction kits for kids, designers Sunghyeop Seo and Sujeong Han of South Korean studio G280 have created Toniture (a portmanteau of ‘toy’ and ‘furniture’). Luna Transforms iPads into Interactive Computers Luna Creates Touchable Computers Luna, from US start-up Astro HQ, is a wireless connection solution that transforms iPads into touch-sensitive Mac computers. 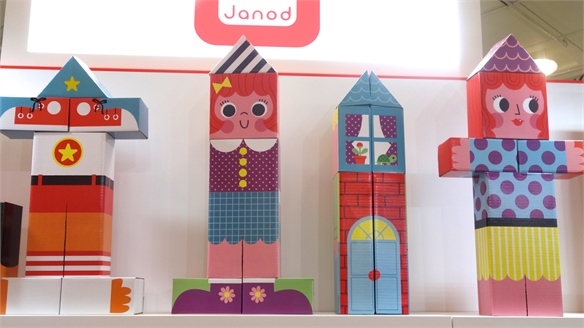 Twists on Traditional Toys Twists on Traditional Toys Spotted at Maison & Objet last month, newly launched children’s toys are putting a twist on tradition – creating designs that are more practical or playful than the original. 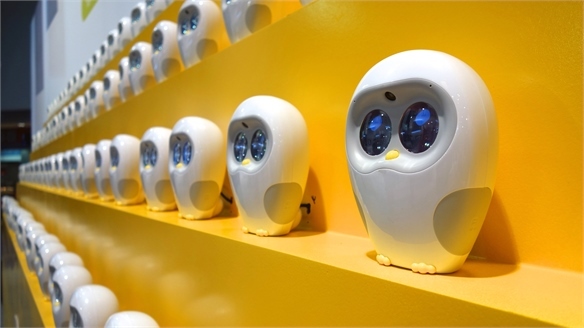 Kids & Family Tech Trends Kids & Family Tech Trends Goal-oriented devices, tech that encourages empathy and educational tools that harness the power of augmented reality (AR) were among the key products on show at the Kids' and Family Tech Expo in New York (September 12). 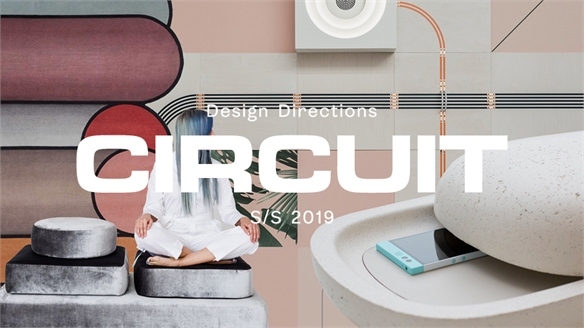 Circuit S/S 19 Circuit S/S 19 Circuit looks at rewiring our environment to heighten efficiency and focus. A reassessment of the domestic domain reduces mental clutter for a grounding sense of essentialism and wellbeing. Unfolding a desire for visual simplicity and invisible tech that we ushered in with Tamed A/W 18/19, we draw on the pared-back palette of the S/S 19 Colour & Materials trend Extreme Sanctuary to inform this nuanced aesthetic. 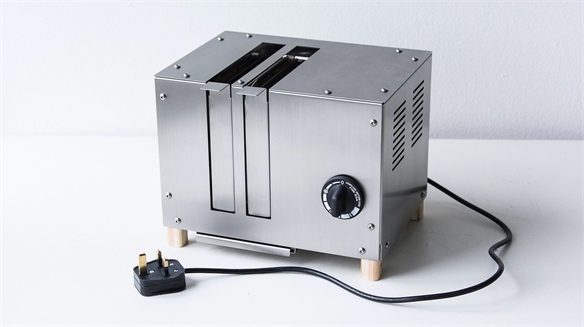 Eco-Friendly Electronics: The Repairable Flat Pack Toaster The Repairable Flat Pack Toaster The proliferation of electronic products and their resulting e-waste is leading to innovative concepts for prolonging use and encouraging repair - a trend we have been tracking since Ethical Electronics. 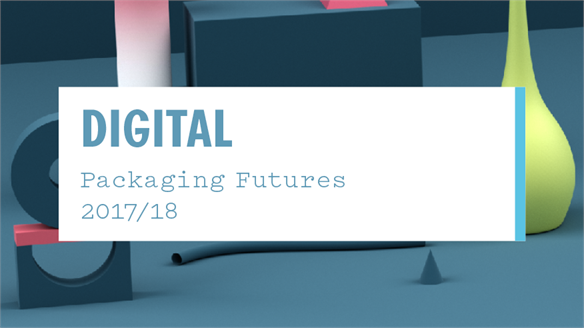 Packaging Futures: Digital Packaging Futures: Digital The ‘Internet of Packaging’ is offering intriguing opportunities – turning packaging into an owned media asset at point of sale and point of use, and a gateway into relevant experiences and services. This potential will gradually be fulfilled as technology and consumer behaviour evolve, and as more marketers across categories test new concepts. Gen Alpha: Childhood Rebooted Gen Alpha: Childhood Rebooted Gen Alpha are equally at home having adventures in the great outdoors as they are being sung to sleep by their smart toys. Whether they're testing their limits through risky play or learning to code, this new generation is redefining the way we think of childhood. Kids-Centric Commerce, 2017 Kids-Centric Commerce, 2017 Fluid tech and the power of participation are now the hallmarks of successful child-centric commerce. From the 'reverse mentoring' of kid consultants and the edu-focus of junior hackathons, to ultra-immersive flagships, mini-me activities and the allure of phygital-social play, we review the key strategies. 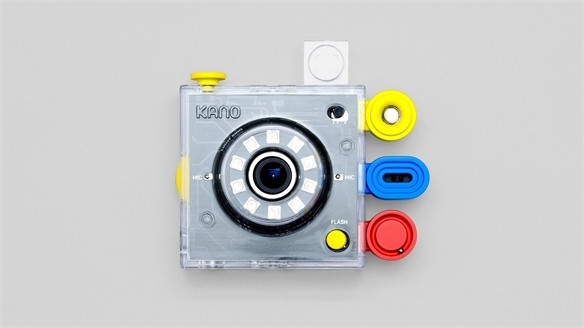 Tangible Coding: Kano Computer Kits Tangible Coding: Kano Computer Kits Kano, the maker of the first self-build computer for kids (the most crowdfunded learning invention ever) has launched three new modular kits in collaboration with British creative agency Map. 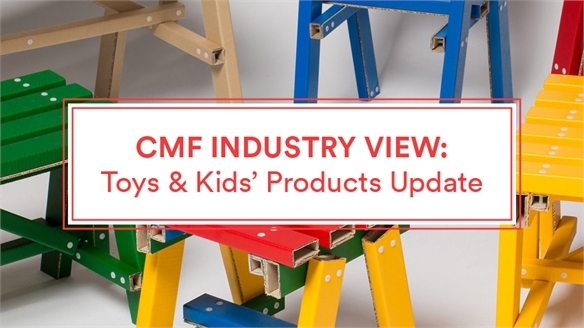 CMF Industry View: Toys & Kids’ Products CMF View: Toys & Kids’ Products Our Industry View reports collate the latest trends in colour, material and finish (CMF) and explain how they are set to influence future applications in different sectors, focusing on one industry at a time. This month, we round up the key themes emerging in toys and kids’ products, drawing out inspirational images from Nendo, Arper and Swarovski.